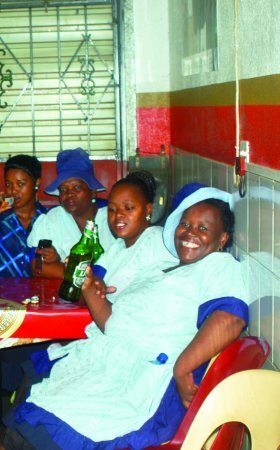 Billy’s Place in Katlehong, Phake Section, is an awesome tavern with a unique and priceless township experience that you can’t get anywhere else. 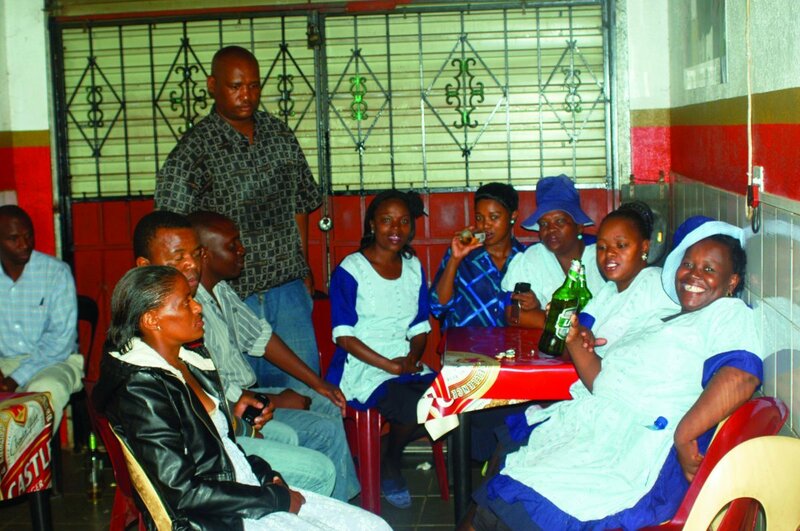 Located on Sotonga Street, the spot is owned by an astute businessman, Billy Thapelo Mokoena. Billy’s Place, is one spot where there’s everything for everyone, this is the reason it’s always packed to capacity over the weekends. If you find yourself lost in Ekurhuleni, check in at Billy’s Place for unforgettable serenading company and friendly service from both the staff and customers. With this experience guaranteed, there’s absolutely no way you can feel lost or out of place. Most of the people who frequent Billy’s Place are regular customers and they reside right there in Katlehong but new faces are welcomed and no one is treated like a stranger. Billy has been described by some of his customers as an honest man who listens to his customers and also cares about their wellbeing.